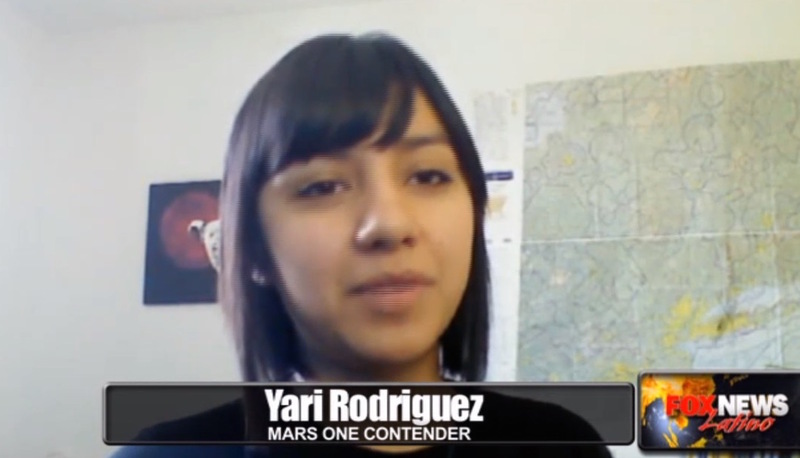 California-born Yari Rodriguez wants to be a crew member on that one-way trip to Mars – but she’s scared. For Smith College engineering grad Rodriguez, the most terrifying thing about a one-way trip to Mars isn’t a rocket malfunction, lack of oxygen, or the probability of death on Mars, she told Fox News Latino. It’s the cameras. Rodriguez is one of the 100 contenders who have been chosen from more than 200,000 applicants worldwide vying to be one of 24 chosen to settle on Mars beginning in 2025. The $6 billion mission aims to establish a self-sufficient settlement on the red planet and is sponsored by the Mars One Project, a Dutch non-profit that was founded by entrepreneur Bas Lansdorp. Enter the cameras. Lansdorp intends to fund the mission by selling the broadcasting rights to what would be the world’s first interstellar reality television show – documenting every step of the Mars’ crews mission and giving earthlings a front row view of the drama. Except, unlike other reality TV shows, a one-way trip to Mars means death in space is all but a real certainty. Rodriguez, an engineering systems major who now works at the Massachusetts Institute of Technology researching Space Control Systems, is well aware of the challenges that could be in store. She’s reminded of the challenges by her close friends and family, particularly the last time she visited her grandmother in Mexico. “The first thing she did, when I saw my grandmother, is she showed me the newspaper and she said ‘This is a suicide mission. 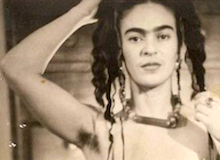 Why do you want to do this?’” Rodriguez told Fox News Latino.